High quality direct OE replacement part for your Jeep built to the original specifications by Crown Automotive. Covered by limited 1 year manufacturer warranty. 2007, 2008, 2009, 2010, 2011, 2012, 2013, 2014, 2015, 2016, 2017 Jeep Patriot MK Condenser & Transmission Cooler. Fits Models with Automatic Transmission; without Trailhawk Package. 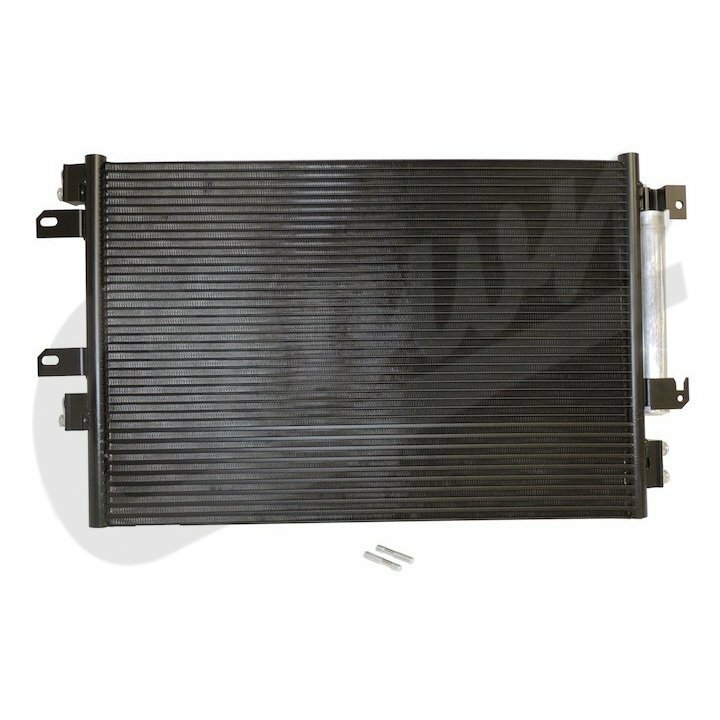 2007, 2008, 2009, 2010, 2011, 2012, 2013, 2014, 2015, 2016, 2017 Jeep Compass MK Condenser & Transmission Cooler. Fits Models with Automatic Transmission; without Trailhawk Package.